In 1939 photographer Bill Miller opened a small photography studio in downtown Pittsburg, Kansas. He soon realized the potential of a full service photo lab and by 1968 he was hard at work to make that a reality. Miller’s Professional Imaging was born. The business has since grown in size to meet the needs of the digital photography age, and with that growth, two new brands emerged to serve all aspects of the photography community. 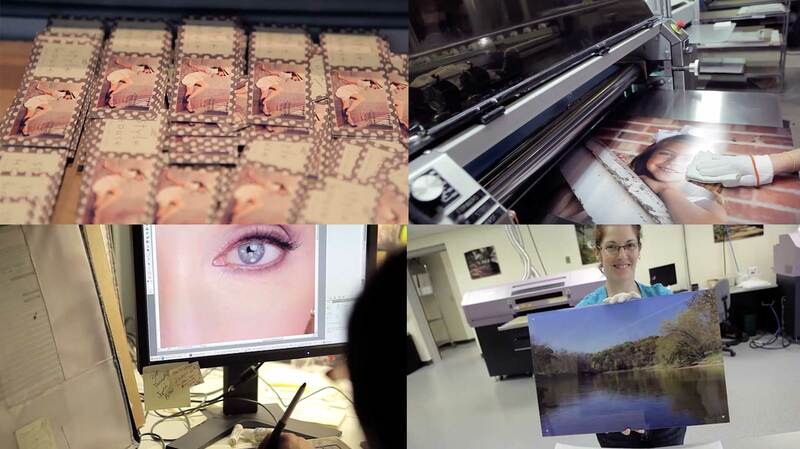 This video was created to share the story of Miller’s Professional Imaging and its family of brands.